Home > News > WMS 2017 Show Guide is online now!! 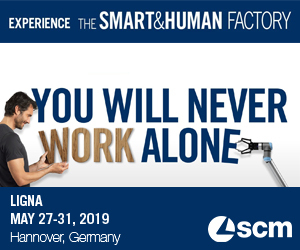 Want to know who's exhibiting at WMS or take advantage of the many education opportunities? 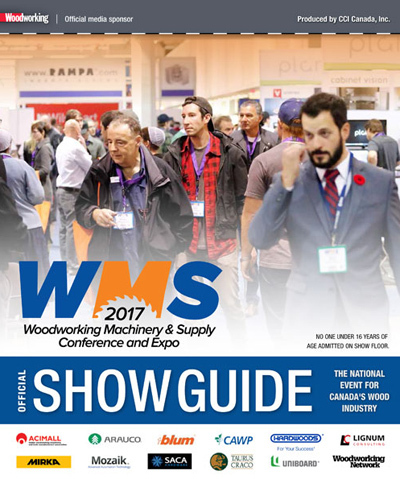 WMS 2017 starts in Toronto tomorrow and we have just made the official WMS Show Guide available online. 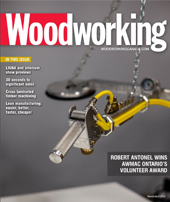 Just click on the link belowto see the show guide and plan your trip to Canada's largest woodworking industry show.